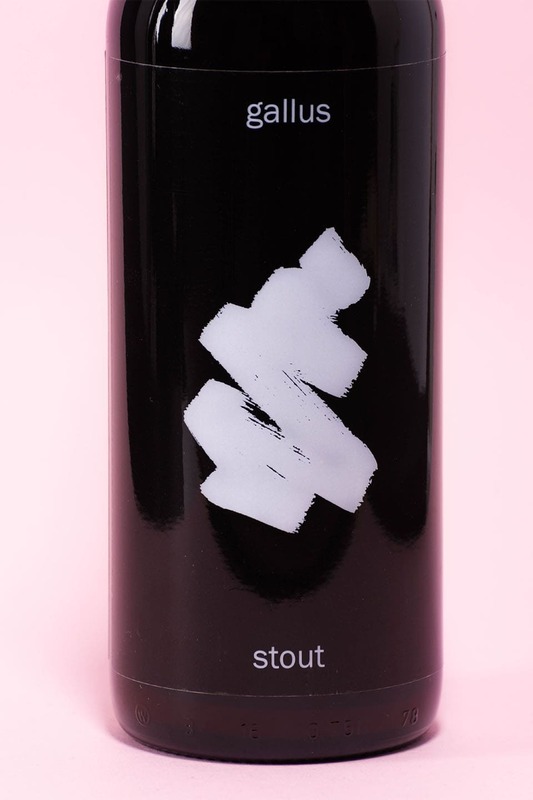 Gallus brewing were looking to launch into the crowded market of Glasgow craft brewing and mark themselves as different from the ‘establishment’ of Drygate and Brewdog. 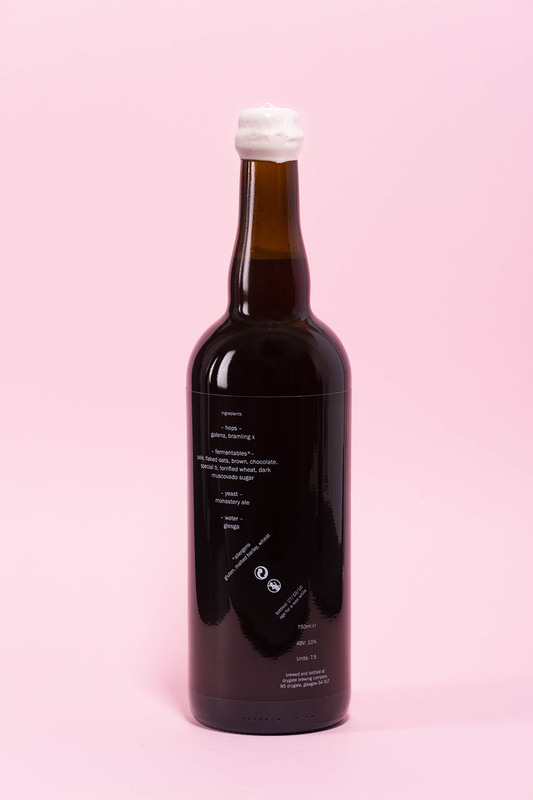 Gallus wanted to throw out the artisanal, delicately crafted rubbish that other brewers talk about. 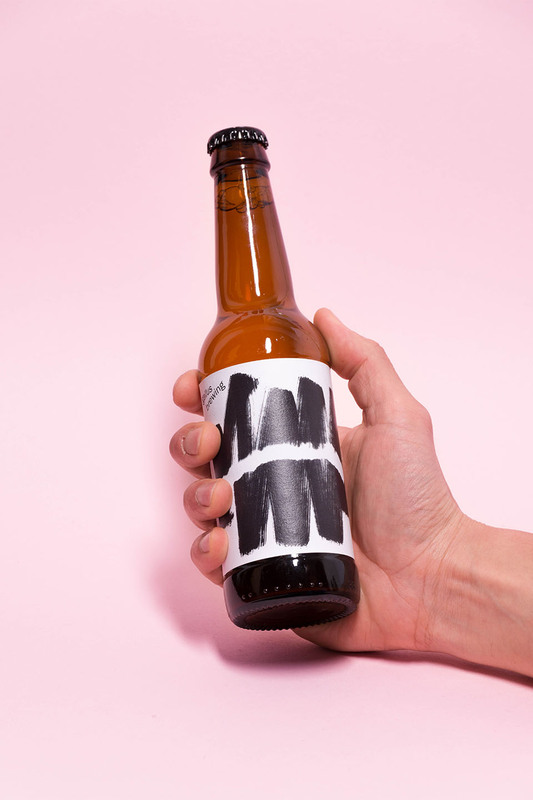 They simply aimed to make tasty beer for tasty people. 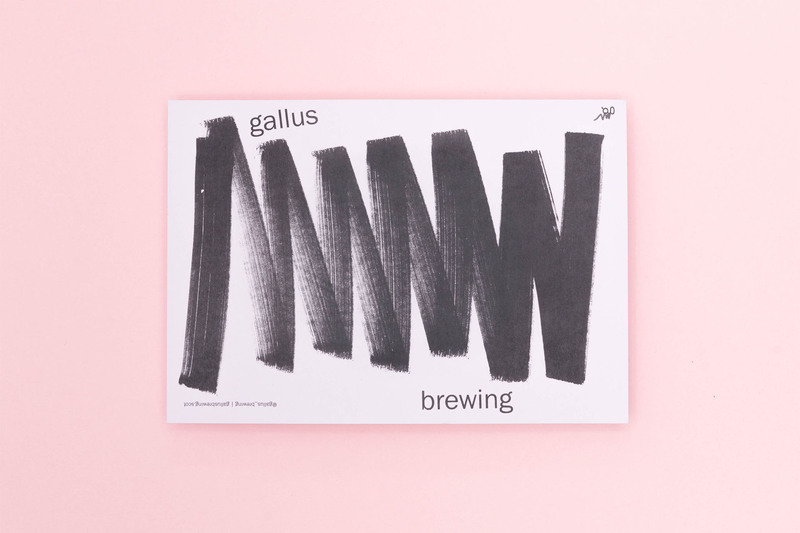 Gallus brewing is a Glasgow company that does craft brewing differently: Bold, brash, Gallus! 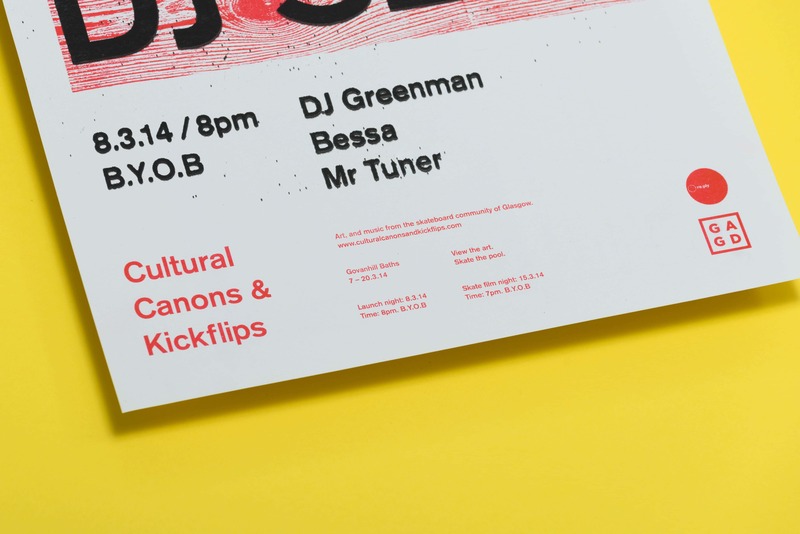 Featured on AIGA – Eye On Design’s instagram. 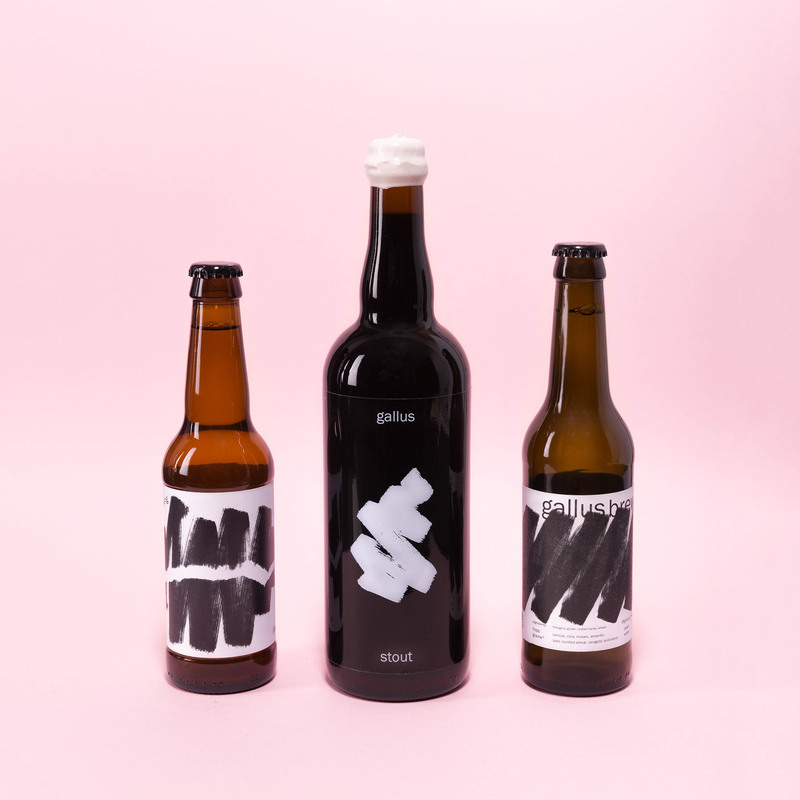 We aimed to match Gallus’ ‘anti’ approach to brewing with an ‘anti’ approach to the tropes of craft brewing design. A lo-fi treatment and monochrome palette were chosen to stand out from the mess of colour on the shelves. With a bold name like Gallus we weren’t aiming for constraint on all fronts. We threw out the intricate illustrations and threw on a Gallus scribble. A mark that says: I know best. 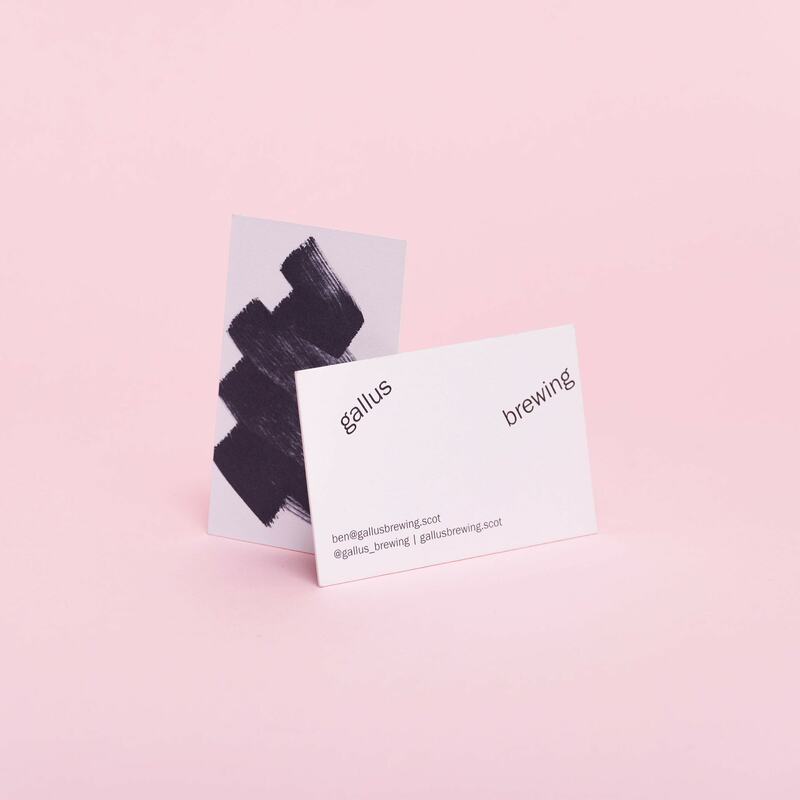 We then developed simple brand guidelines to future-proof Gallus and encourage endless variety and exploration which can grow as the company does. Mark Makers are turning a disused bowling green into a public space, The Common. 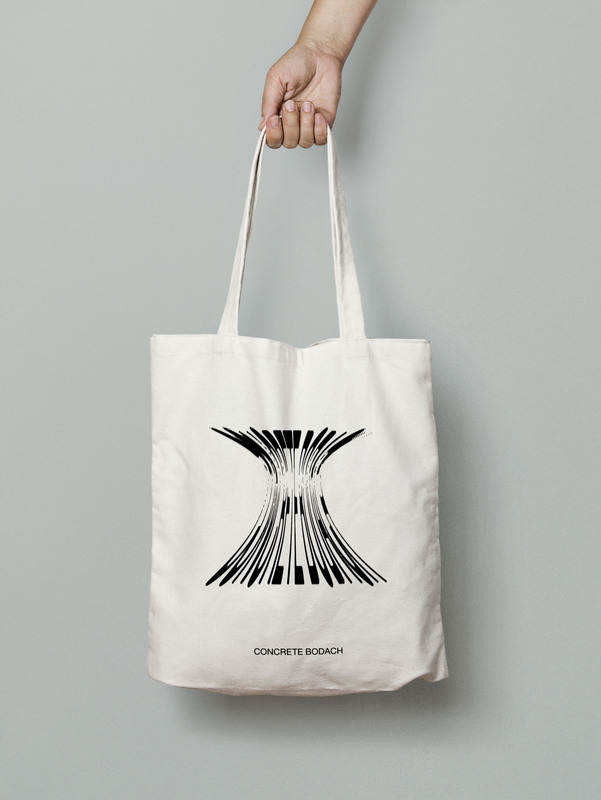 We developed a simple visual identity which can be owned by the community. 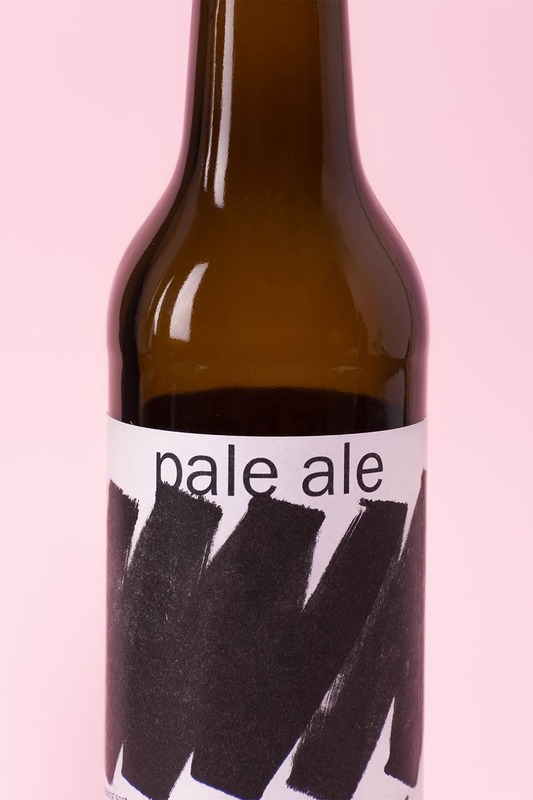 A small craft brewer from Glasgow. 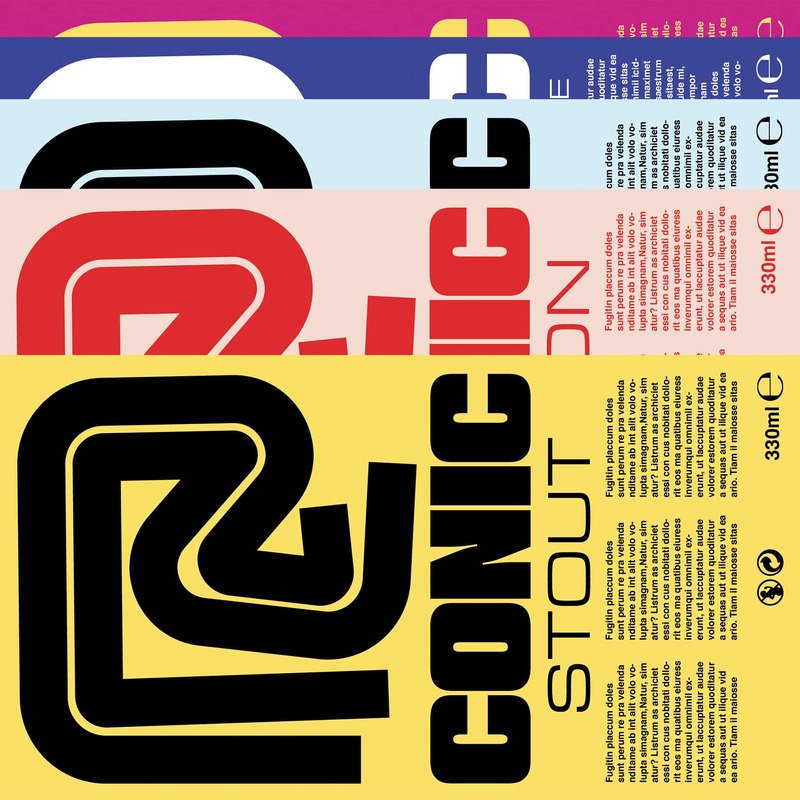 A taste for classic corporate design and a whimsical sense of humour combine to make Conic’s appropriately inappropriate identity. Conglomerate branding for a one-man band.